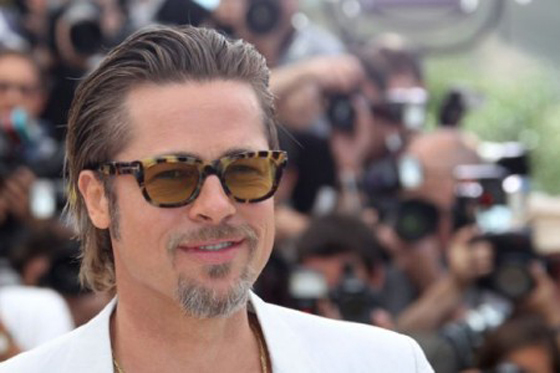 Brad Pitt is filming World War Z in Budapest right now and a warehouse that was storing a bunch of weapons for the film was raided by the Hungarian police. They seized 85 weapons because they were not as inoperable as they were supposed to be. Well we don't want Brad running around with guns that could actually kill someone...or himself. That would be an absolute travesty.